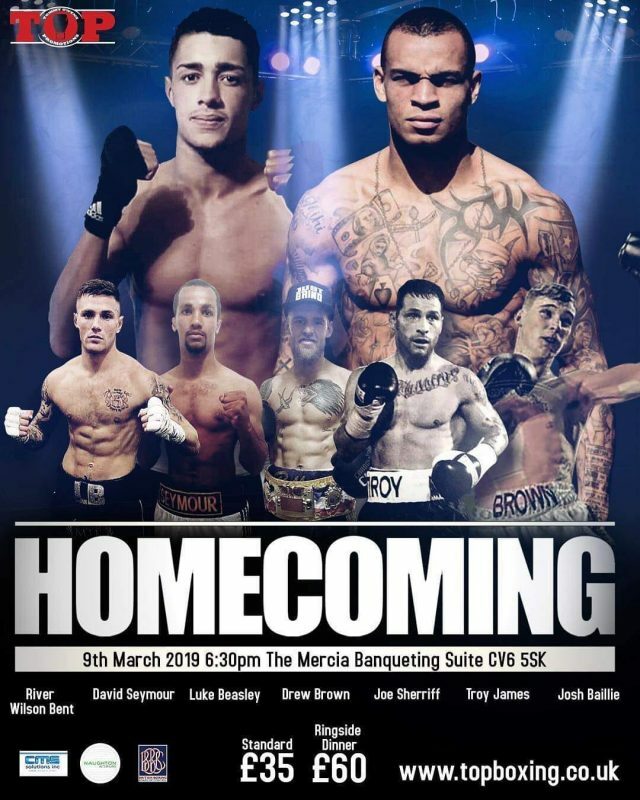 March 9th is the next Fight Night date for the next Professional Boxing Show to hit Coventry. Usually held in Bedworth, the Mercia Banquette Venue is the perfect location being in Coventry. All our boxers will be on the bill with Joe Sherriff headlining. Troy James, Luke Beasley & new to the camp Josh Bailey will also be boxing. As always we’ve set up an event for it over on our Facebook Page where we’ll be posting updates leading up to the night itself. Click Here for the link. The boxing shows are always a great night out with most members and the entire team from the gym going. Suitable for teenagers too.